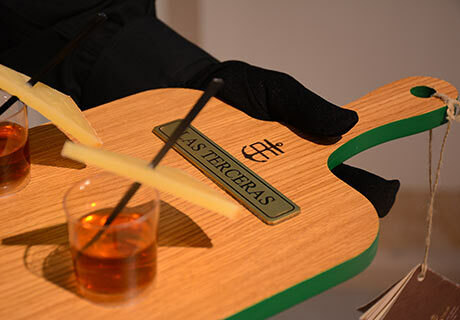 Las Terceras was present during the Cevisama Ceramic International Event, which took place from 5 to 9 February in Valencia, offering a gourmet tasting of manchego cheeses to the visitors. 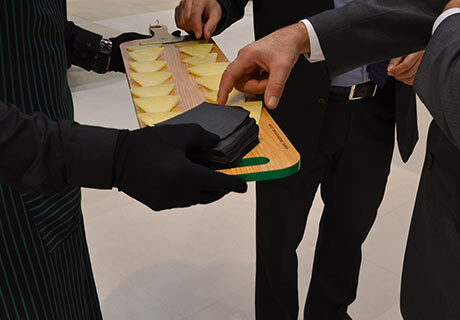 During the week many attendees came to taste the selection of Manchego cheeses presented there. 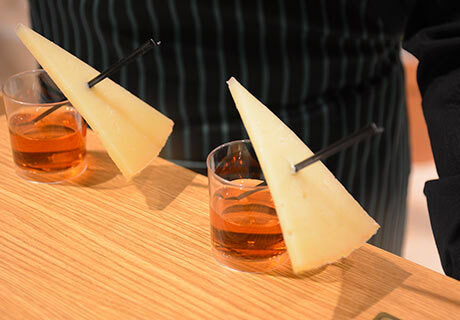 The visitors who came to the event from all five continents could enjoy our Manchego Queso Curado Las Terceras with different accompaniments such as a red grape mistela, and a red wine from the region. 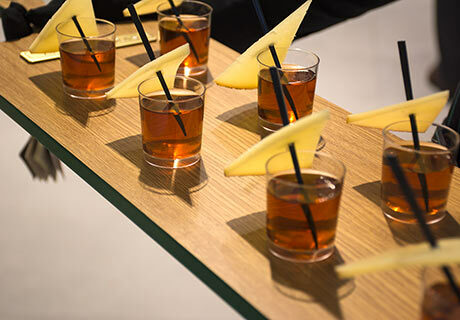 In addition, Tierno Becerril cheese was also present at the event, which could be accompanied with natural orange juice. Three excellent combinations that testify the versatility of Las Terceras cheeses. 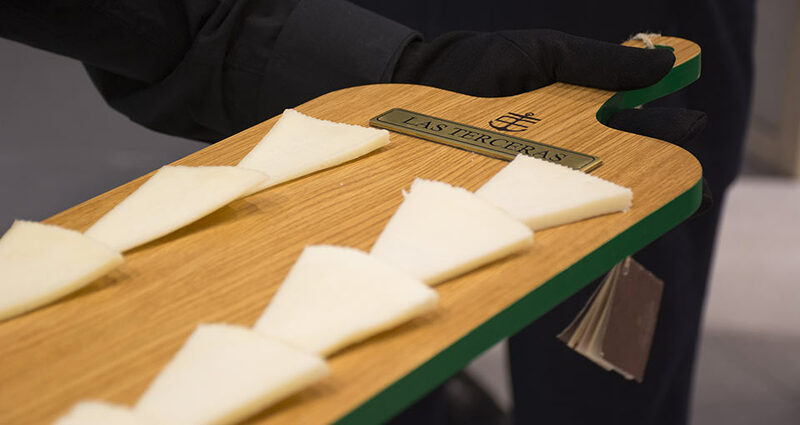 The Manchego cheese is one of the most recognized foods of Spanish gastronomy, and Las Terceras, with its presence in this event of international fame, has represented the quality of this product in front of a global audience.